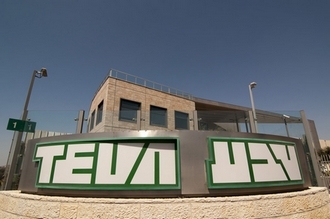 Teva, which grew its body through patent lawsuits in the U.S., announced the first ‘winning’ of a lawsuit in Korea. Teva-Handok, jointly established in Korea by Teva and Handok, succeeded in avoiding 3 formulation patents of Symbicort Turbuhaler(AstraZeneca) by the defensive confirmation trial for the scope of the right on the 19th. However, since the company became successful in avoiding the patent, a generic product of Teva-Handok will soon enter the market. ext year. The company established a strategy to launch it early even in the U.K.